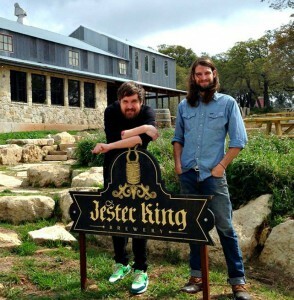 Jester King’s most recent release is a collaboration with Jeppe Jarnit-Bjergsø the great mind behind Evil Twin. 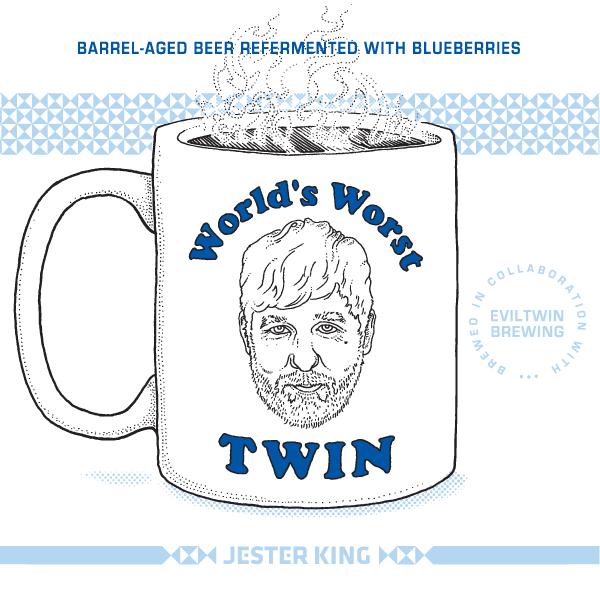 Jeppe wanted to make a beer with one of his favorite coffees but there is no coffee in this beer at all. 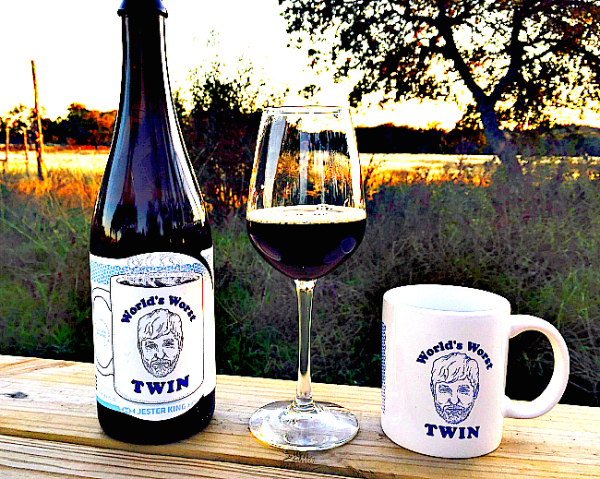 They used specialty malts to create a roasty, chocolatey coffee flavor and complimented it with some Texas grown blueberries. 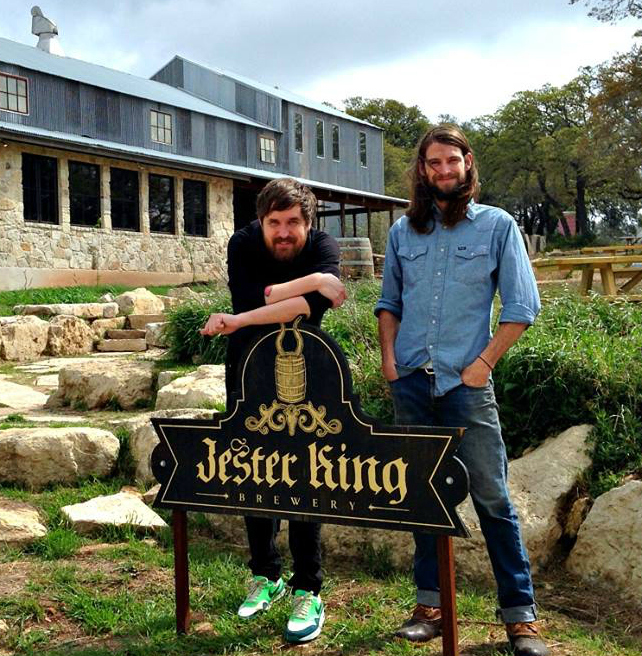 Age that in oak for awhile with native yeast and bacteria from the Jester King classic “Texas Hill Country”. 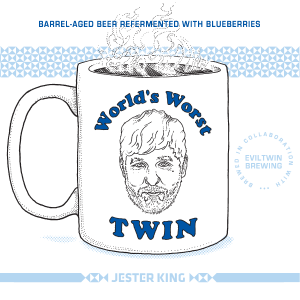 Now that sounds damn good to me… Hope we can get our hand on one of these bad boys soon! Plus check out that mug!